Episode 41 – Outdated | No, YOU Tell It! After switching up stories at Jimmy’s No. 43 for the past five years, we were saddened to hear that influential East Village beer and cider bar has quietly closed its doors. Read the full story here. In celebration of Jimmy’s No. 43, here is one of nights that has really stuck with us – even though it was only our 6th show! 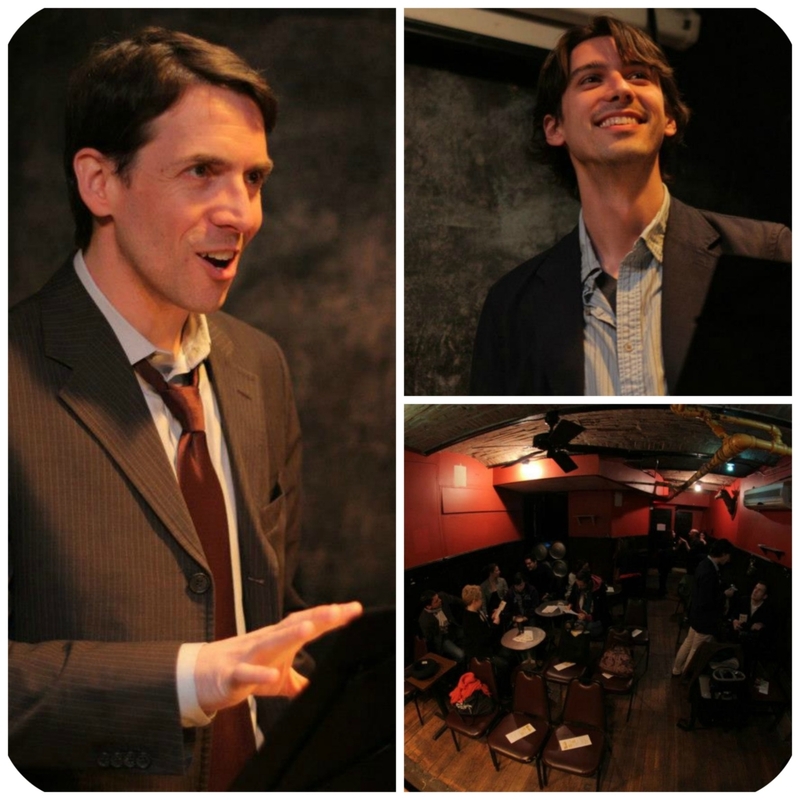 Crowded into the back room, you could feel the audience leaning forward to catch every word. Nicholas Maistros writes of unexpected revelations during a visit with his mother in “Collecting” read for us here by Jeff Wills. You can still help Jimmy’s No. 43 by purchasing gift certificates, which can be used toward Jimmy’s events if he ends up not re-opening at all. Click here to buy. These stories were performed live at Jimmy’s No. 43 in April, 2013 as part of our “Outdated” show. Podcast narrated by Erika Iverson. What is “switched-up” storytelling? Watch!